On the occasion of the Feast of the Annunciation, Lebanon’s government launches a joint Christian-Muslim celebration in honour of Mary who is venerated in both communities. 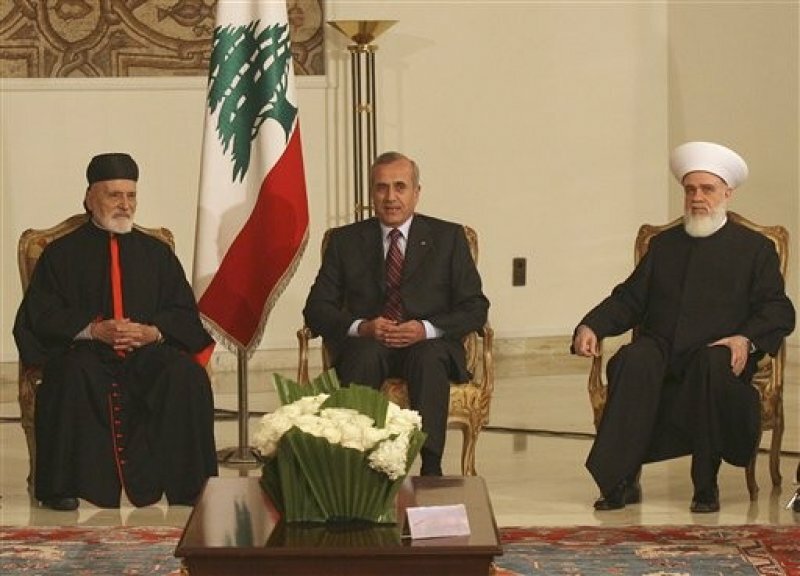 In the square in front of Lebanon’s National Museum a statue of Our Lady will be erected surrounded by a crescent. The initiative might be extended to other countries.